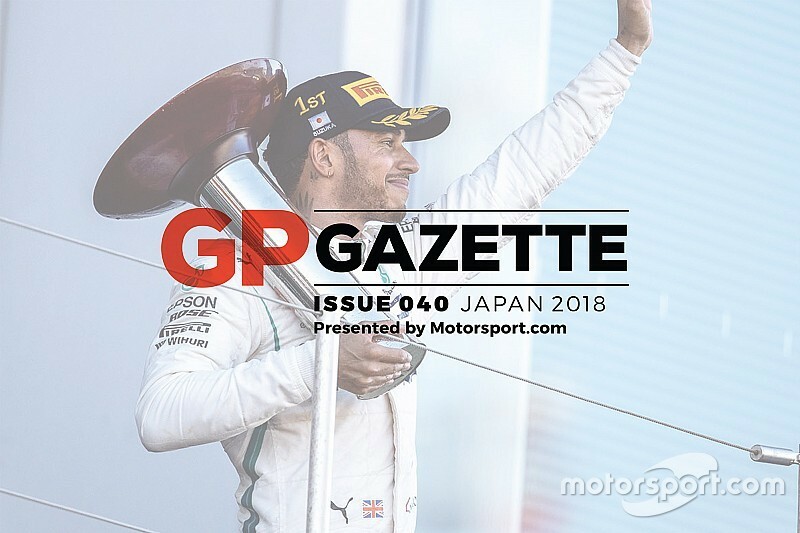 The latest issue of GP Gazette is online, with all of the news and insight from what could be a season-defining Japanese Grand Prix. 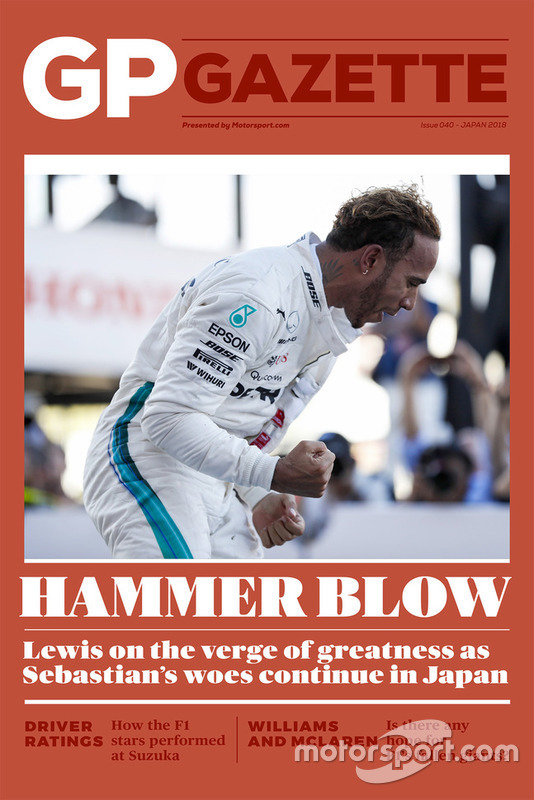 With another straightforward win at Suzuka, Lewis Hamilton now looks to have the title all but won. 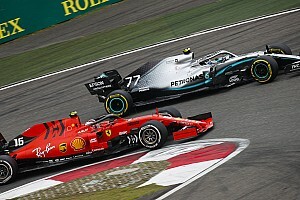 Having not that many weeks ago been embroiled in one heck of a battle for the championship, a string of errors from Sebastian Vettel in Japan has left Lewis on the verge of a fifth crown. All he needs to do is outscore his German rival by eight points in Austin, on current form entirely feasible. 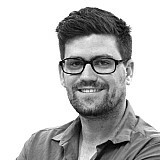 Edd Straw’s race analysis breaks down exactly how things went wrong for Vettel at the Japanese GP. 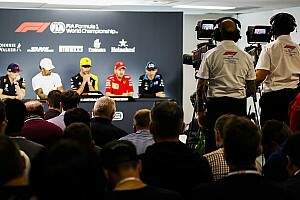 We also rate the entire field and look at two fallen F1 giants and what they need to do to survive.